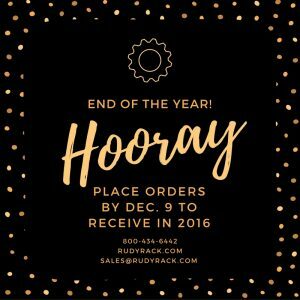 Order by Friday, December 9th for 2016 Deliveries! The end of the year is quickly approaching and days are slipping away. 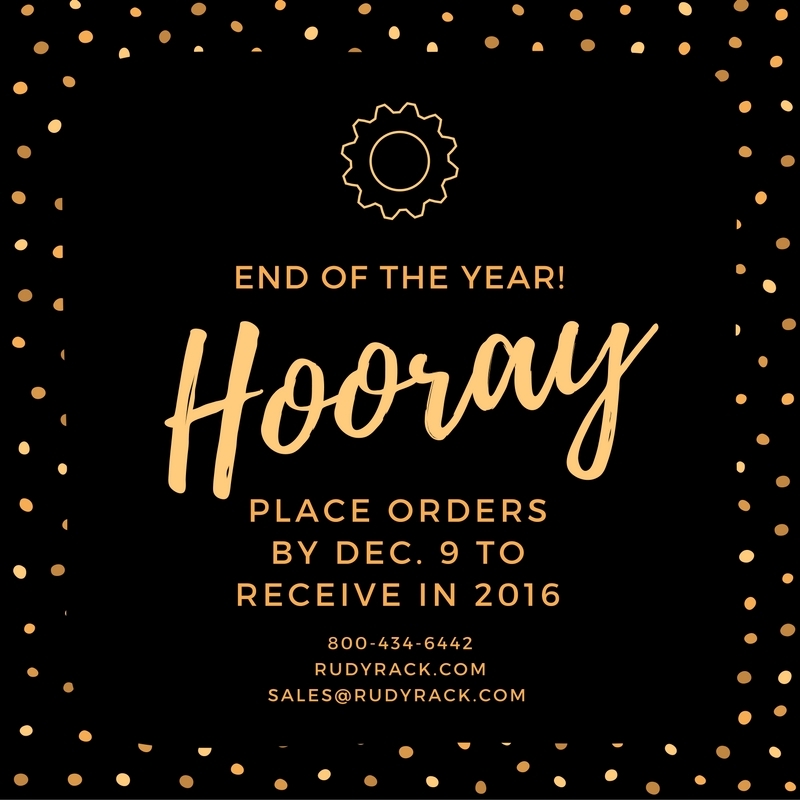 Place orders by Friday, Dec. 9 to ensure they deliver before 2017!